On Thursday, December 17, 2015, North Star District Nominating Committee, chaired by Scott Claybaugh, presented its slate of proposed district officers for the 2016 calendar year. The slate was passed unanimously. The slate was ratified by the Council’s Executive Board, too, at its December meeting. Topping that list was John Wiebke (web’-key), as District Chair. Congratulations to John on his elections. Thank you to him and his family for his service in 2016. John is a life-long scouter with many unique positions on his scouting resume. For this biography I am relying on my own memory, so please forgive any errors. John was an Eagle Scout, whose troop regularly did summer camp at Scouts Canada’s Halliburton Scout Reserve in Ontario Province, part of the Greater Toronto Council. This led him to serving on staff at Philmont for two seasons. He followed this with two seasons on staff at the International Scout Centre in Kandersteg, Switzerland. As John tells the story, he went to Switzerland with a back pack and a uniform. He returned home 13 years later with a wife, two kids, and a dog. John met his future wife on his trip to Switzerland. She is Swedish by birth. Consequently, when they married, John moved to Sweden. John remained active in scouting in Sweden. 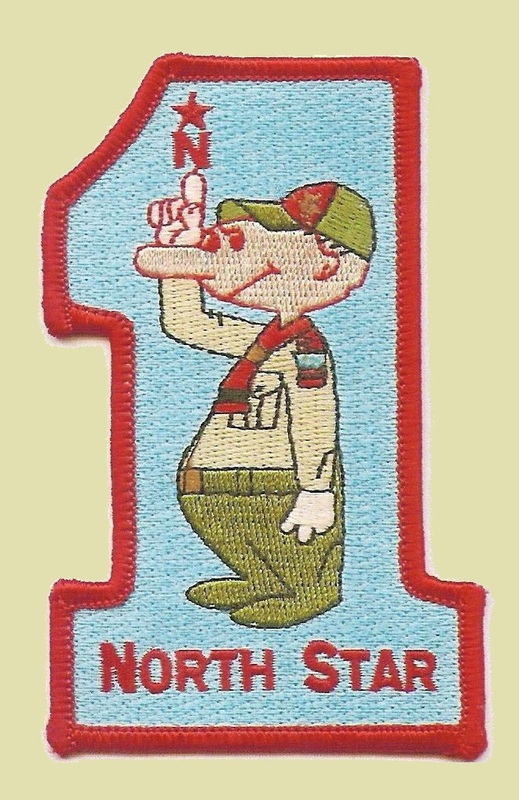 In fact, John earned his Wood Badge from the Swedish Scouting Association, where he was in the Tern Patrol. John explains that the patrols were all named for Swedish sea birds. John in his Swedish scout uniform, teaching at Fall 2015 Wood Badge. including a three-year stint as scoutmaster of Troop 358 at Zionsville’s St. Alphonsius Roman Catholic Church. (He introduced Troop 358 to Halliburton Scout Reserve, which has become a biannual tradition for the troop.) He has served the past year or so as the Scout Roundtable Commissioner. For Wood Badge Course #C6-160-15-2, he served admirably on staff. As a result the Wood Badge song had an added verse for his Tern Patrol. Most importantly, John has passed his passion on to his sons. His son Jesper passed his Eagle Board of Review on December 9, 2015! Congratulations to Jesper, his family, and his proud papa, our new District Chair John Wiebke. In his professional life, John is the Controller at Baker Hill, formerly of Experian. This entry was posted in District Committee, Nominating Committee.